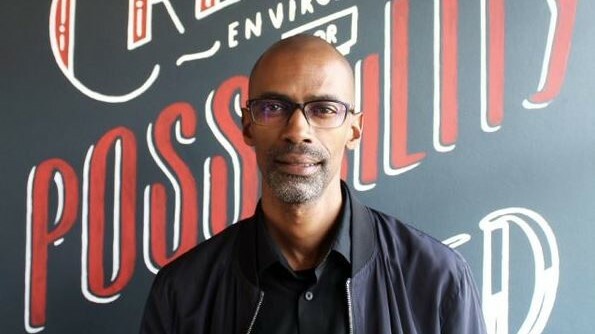 Hilton Mashonga joins Boomtown as creative director, bringing with him over 20 years of experience, numerous awards and global brand and agency experience. "Hilton’s approach to creative and his ability to entrench himself in research to uncover the correct insights is exactly how we [Boomtown] approach briefs," says Boomtown MD, Andrew MacKenzie. "Hilton wants his creative output to not just captivate audiences, but he wants real, tangible results that drive change," MacKenzie adds. Coming from FCB Johannesberg, Mashonga has also worked at TBWA in Qatar and South Africa. He has also worked at Y&R and Ogilvy as well as at BBDO as the creative director for Red Bull. His local experience includes South African Tourism, Brand SA, Lucky Strike, Capitec, Coca-Cola, South African Breweries and BMW, among others. Internationally, he has worked on the Qatar Foundation, Qatar Gas, Maersk Oil, Maserati, Ferrari and more. 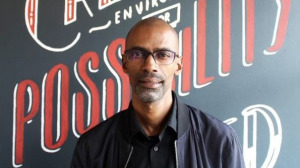 He has several merits for his work in the region, and his creative accolades include Gold Loeries, the Loerie Grand Prix, Loerie Craft Awards, Pendorings, Dubai Lynx and two One Show Awards. "Boomtown and Port Elizabeth give me a fresh perspective. There’s so much possibility here, it's phenomenal. I’m looking forward to producing insightful and relevant work for our clients; work that remains true to our South African roots," adds Mashonga. For more information, visit www.boomtown.agency.com. You can also follow Boomtown on Facebook, Twitter or on Instagram.